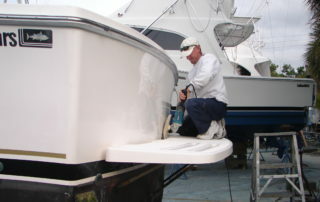 We bring out the beauty of your boat. 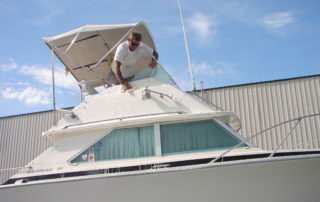 Squeaky Clean Mobile Yacht Care is a boat detail service established in 1984 and based at Sailfish Marina in Stuart, FL. 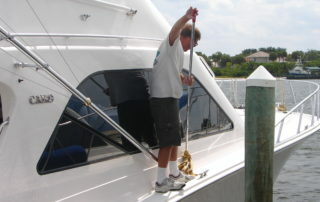 Whether your yacht needs wax or your boat needs a good cleaning, our crew is your connection for quality boat maintenance. 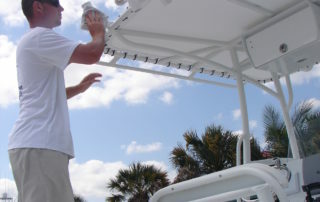 We are fully insured and mobile; maintaining boats in Martin County and the Northern Palm Beaches. 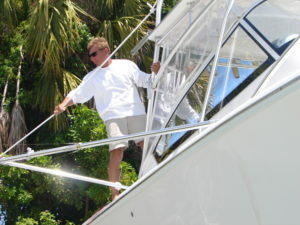 We set the industry standard, specializing in boat cleaning and waxing, and pride ourselves on our long standing boat maintenance contracts. 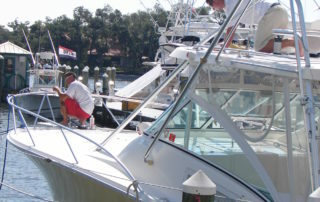 Boat maintenance plans are tailored to each customer, ranging from weekly, bi-weekly or once monthly visits to quarterly wax programs. 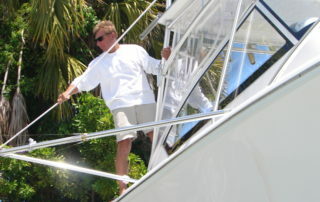 We provide boat and yacht maintenance and wax service to Stuart, Jensen Beach, Hobe Sound, Jupiter, Tequesta, Juno Beach, Palm Beach Gardens and North Palm Beach. We look forward to the opportunity to tend to your boat for you. 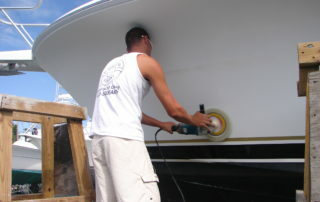 Call me today for your free estimate. Squeaky Clean! 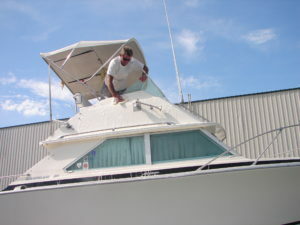 Mobile Yacht Care, Inc. Here is some samples of our work. 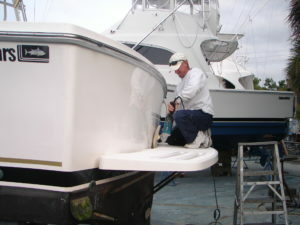 We work on all boats, no job is too big or too small. 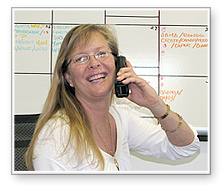 Hard work and pride in our work is our core values. 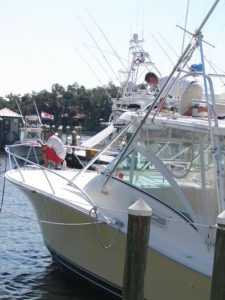 If you boat doesn’t look good, we don’t look good. 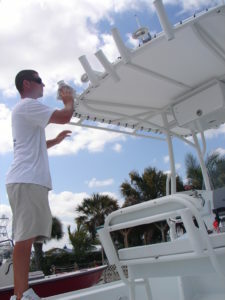 We believe that a satisfied customer is our best form of advertisement. References are readily available upon your request. See what your neighbors are saying! 3565 SE St. Lucie Blvd.